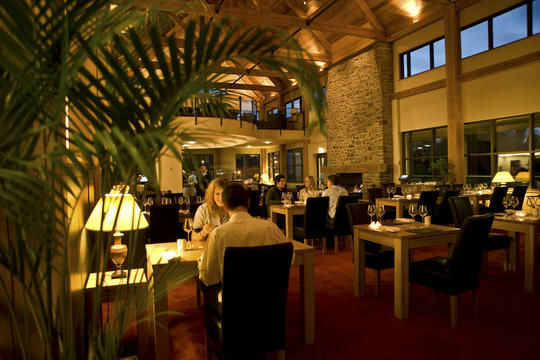 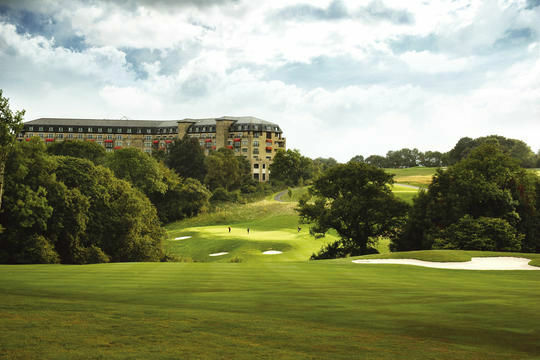 There are three properties at The Celtic Manor Resort, guests can choose to stay in the luxurious five star Resort Hotel, the four star 19th century Manor House or the new Hunter Lodges each hotel has its own style and atmosphere, allowing you to choose your ideal surroundings for a relaxing break. 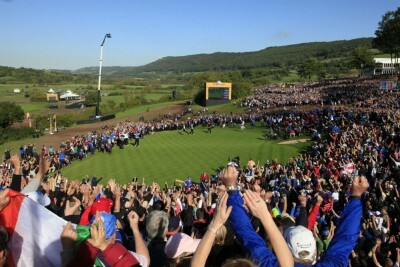 As venue of the 2010 Ryder Cup and home of the Handa Wales Open, a leading European Tour event, The Celtic Manor Resort offers some of the finest golf courses and facilities in the UK. 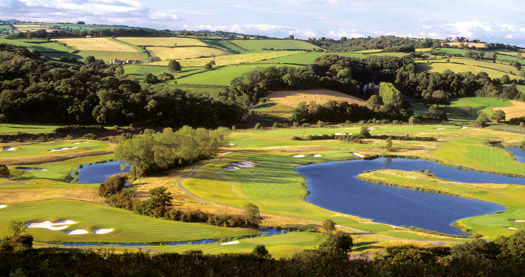 These include The Twenty Ten Course, the Roman Road & The Montgomerie. 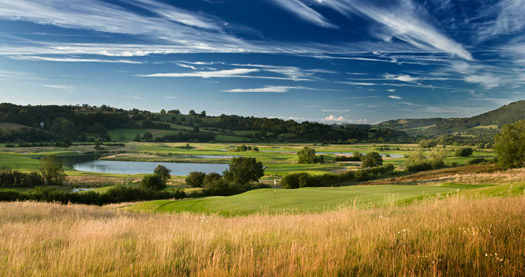 There is also a world-class golf academy featuring a floodlit driving range, practice range, indoor putting studio, golf shop and teaching bays and two luxurious golf clubhouses, The Twenty Ten Clubhouse & The Lodge with its own bar, restaurant, health club and spa. 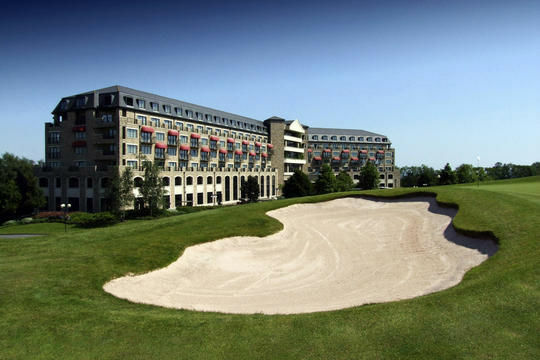 The Resort provides complimentary shuttles around the Resort for guests to gain access to our golf courses and clubhouses. 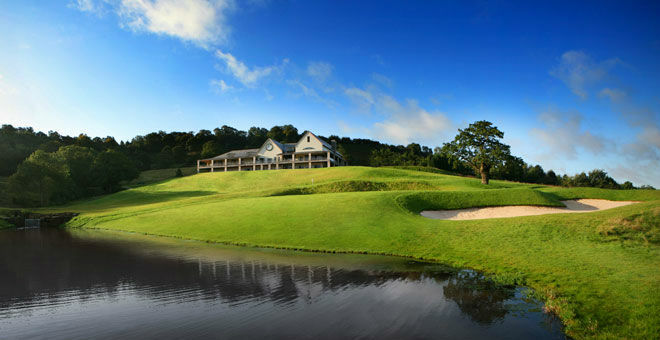 Book a 2 Night 3 Round package at any property and enjoy complimentary buggy hire for the 1st round. 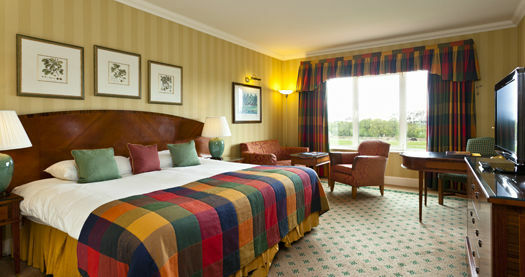 Valid for all arrival days and in all months until the end of 2019.